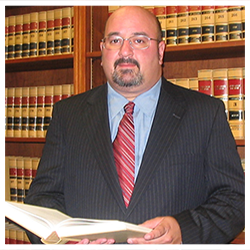 Attorney Charles M. Green explains aspects and possible dynamics of a Los Angeles divorce consultation. 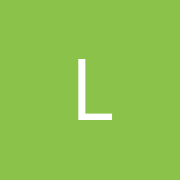 https://greenlawcorp.com/ http://familylawstrategies.blogspot.c... He touches on common questions, concerns, and scenarios regarding Divorce, Child Custody, and other California Family Law issues. Mr. Green also touches on Financial and Real Estate concerns in relation to the divorce process. In addition to proven legal excellence, our firm is devoted to achieving clients'​ goals and listening to their needs. Every situation is different, which is why it is important to hire an attorney who is committed to tailoring his or her approach to fit your case. We know the law well, and we know families well, too. Through years of personal experience, we understand which questions to ask to formulate a strategic and tailored plan to secure the best results possible. When handling family law issues, especially divorce, it is important to remember that as the case progresses, plans and goals will change. Some firms approach family law with one strategy and never deviate. At our firm, we know that these issues are constantly evolving, and we devote our time to adjusting our approach at every point of the process. New page has been created, The Law Office Of Gustavo E. Frances, P.A. No two families are the same. Families are unique and deserve legal representation that takes these differences into account. You need a lawyer who will help craft creative legal solutions that will help you in both the short and long term. 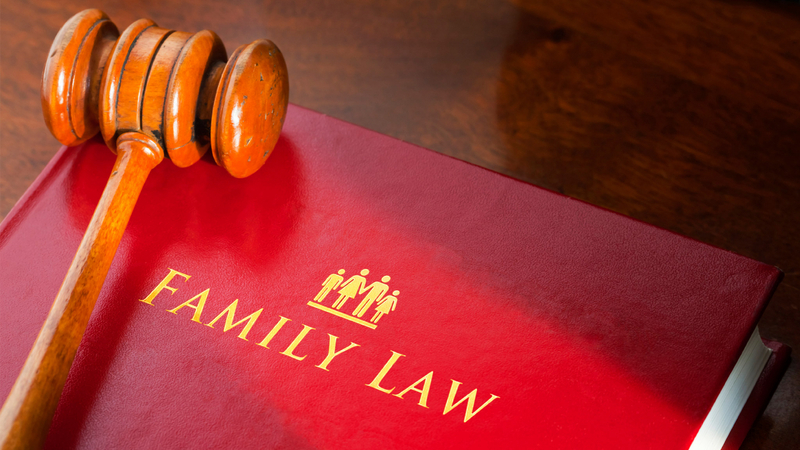 At The Law Office of Gustavo E. Frances, P.A., Gustavo E. Frances - an experienced divorce attorney Fort Lauderdale handles an array of family law matters, including every aspect of a divorce action. For comprehensive and personalized legal services, he encourages you to speak with him during a free initial consultation. For over a decade Divorce Lawyers Los Angeles has been representing clients that have family law & divorce related issues. Our experienced team of attorneys and paralegals will help you navigate your domestic issue. We offer a risk free consultation for anyone needing an divorce attorney in Los Angeles, CA. You can view what our clients are saying here. You can read more about our attorneys here. For the most up to date information you can read our family law and divorce blog here.